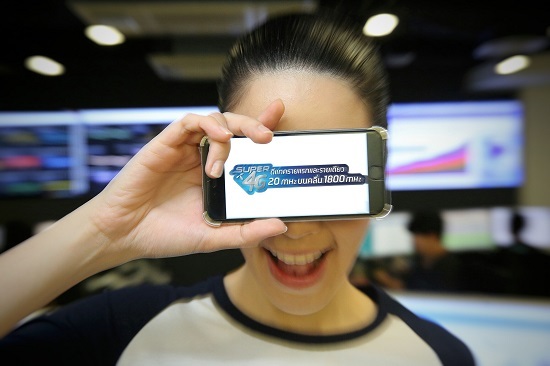 July 12, 2016 – dtac increases the bandwidth of Super 4G on 1800 MHz to 20 MHz, which is the largest single carrier bandwidth in Thailand, to support the growth of mobile Internet demand and allow customers to use high-speed Internet on any 4G-enabled device, not limited to high-end 4G smartphones. dtac reiterates its commitment to deliver the best 4G experience and support all kinds of customer lifestyles. 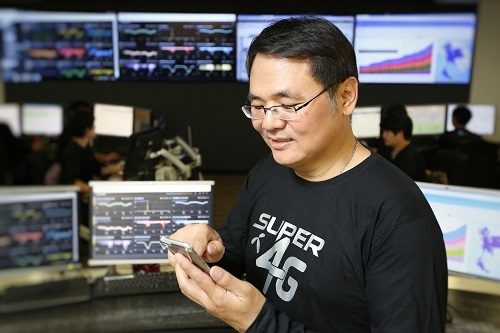 Moreover, dtac Super 4G on 15 MHz of bandwidth is expanded to all provinces nationwide and the other 5 MHz on the 2100 MHz spectrum allows dtac to dramatically improve efficiency and support the growing demand of 4G services. dtac has introduced 4G innovations, such as 4G Calling | VoLTE (Voice over LTE) and WiFi Calling or VoWiFi (Voice over WiFi). The VoLTE technology allows transmission of HD voice calls over 4G data networks without having to switch to 2G or 3G and back to 4G when the call is ended. 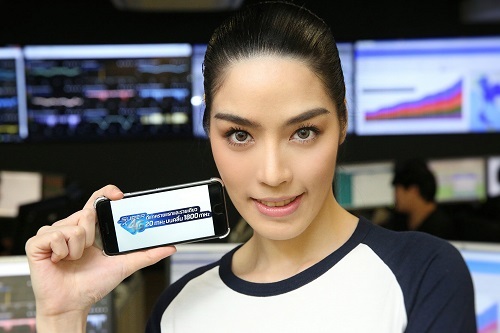 dtac is the first operator in Thailand to launch VoWiFi, which allows making and receiving voice calls over any WiFi connection. dtac subscribers now can use the VoWiFi service on supported devices, including iPhones, Samsung, and many other smartphones.